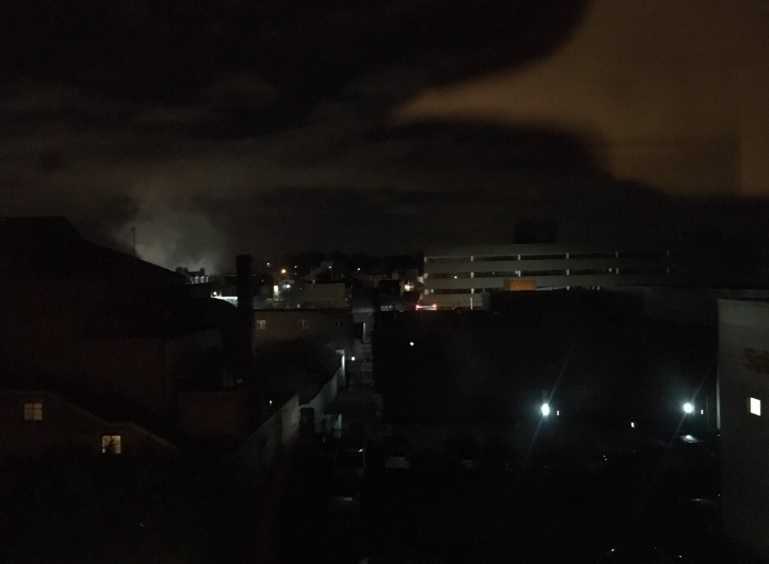 A fire has broken out in Dartford town centre over the last hour in a building housing Nat West bank. It’s believed the fire is within a solicitors office on the first floor. Six fire engines and an extendable ladder vehicle are on the scene. Firefighters are dealing with a fire in a four storey building in #Dartford High Street. Six fire engines and a height vehicle are on the scene. Please avoid the area.